Rio Salado Counselor Amberly Lebeck-Brown experienced a recent victory with student Ancita Yazzie, who attends Rio Salado’s Northern location. She noticed Yazzie using two pairs of glasses, which provoked concern. 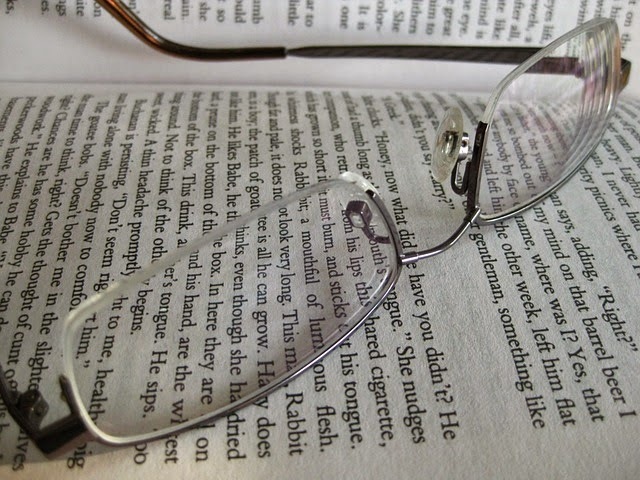 Yazzie revealed that she was using the set of non-prescription glasses because she could not afford the glasses she needed. Lebeck-Brown intervened. Lebeck-Brown tried traditional resources used to assist students with discounted rates but they were also beyond Yazzie's financial means. Lebeck-Brown found New Eyes, a non-profit organization that purchases new prescription eyeglasses for U.S. residents in financial need. 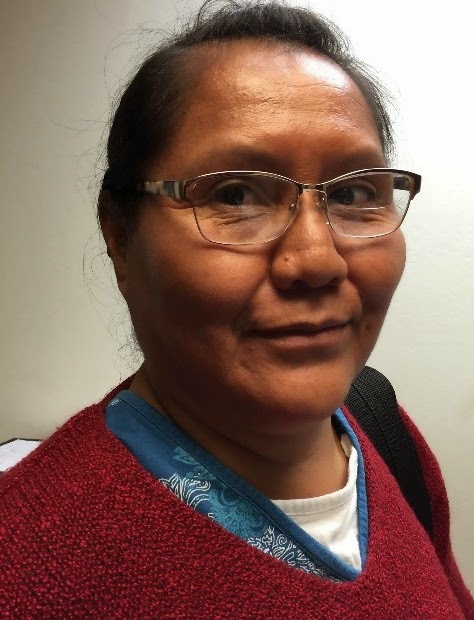 Lebeck-Brown helped Yazzie acquire a voucher and now she has a new pair of glasses. Lebeck-Brown's intervention exemplifies how critical it is to remove barriers in students' lives and to network with community agencies and organizations. It is just one example of how Rio Salado’s counselors seek to make the lives of their students better as they go through their educational journey. It also demonstrates the significant role counselors play in student success. Rio Salado's Counseling and Career Services connect students with a variety of vital resources that can make a profound impact on their overall well-being. Yazzie is enrolled in Rio Salado's High School Equivalency program, which prepares individuals for the GED® exam. Despite her personal challenges she has been diligent about her studies. The HSE prep program is one of several Rio Salado College Bridge Pathways initiatives, which are designed to help adult learners transition back into the classroom, strengthen academic skills, build confidence and begin a college career. Services include personalized advisement; start-up scholarships; assistance with financial aid registration as well as orientation to college life and online learning. For more details about Rio Salado’s HSE prep program, GED® testing services and other College Bridge Pathway programs and services, visit riosalado.edu/programs/abe or call 480-517-8110. For more details about Rio Salado counseling services, visit www.riosalado.edu/counseling or call 480-517-8785.